When you have a room in your Glen Cove, NY home or commercial space that could benefit from additional climate control, but where ductwork installation could be a problem, you should know you have heating options. Ductless heating is perfect for spaces where ductwork installation is impossible or impractical, and is highly efficient as well. It keeps spaces without ductwork just as comfortable as those with. Generally speaking, ductless heating is used in a single space, but there are multi-unit configurations available as well. Space heaters can be cumbersome and loud – and even dangerous if not used properly. 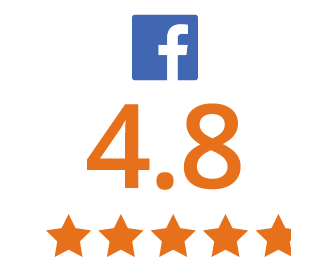 With ductless heating, which is non-obtrusive and quiet, the only thing you’ll notice is the improved comfort level in the room. And, ductless heating systems can be used not only in spaces that have no ductwork, but also are a great option for balancing out hot and cold spots in your Glen Cove, NY home or office, increasing the energy efficiency in surrounding spaces, or providing precise temperature control in areas where climate control is essential. T.F. 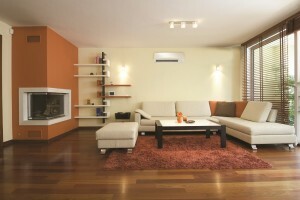 O’Brien can help you get the ductless heating you need for your Glen Cove, NY home. If you think ductless heating sounds like a great option for your Long Island home or business and would like to find out more, T.F. O’Brien is ready to assist you. T.F. 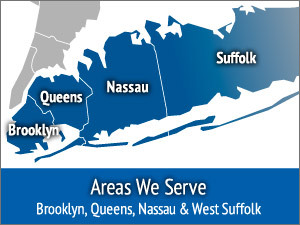 O’Brien proudly serves Glen Cove, NY. 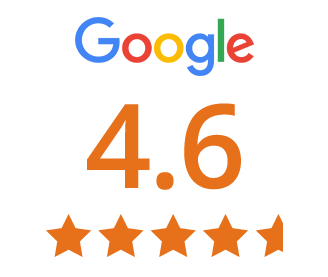 Simply call us at (516) 488-1800, and we’ll tell you about the different options for ductless heating and help you find the solution most suited to your needs.